Jennifer brings her charismatic energy to each and every ride at FortCycle. She knows that it’s more than just an intense workout, it’s a workout “sanctuary” where people can shake off their day in a safe place full of supportive comrades. She is grateful for the chance to motivate others to be their best every single day. 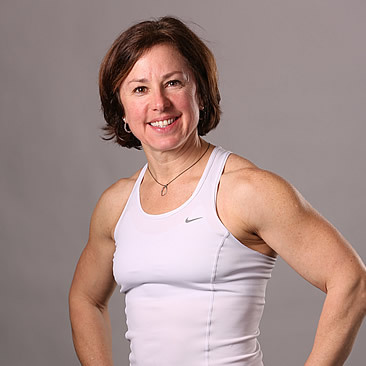 Jennifer’s credentials are: American Council on Exercise Certified Personal Trainer, IBBFA Barre instructor, and Schwinn Cycle and Mad Dogg Spin certified.